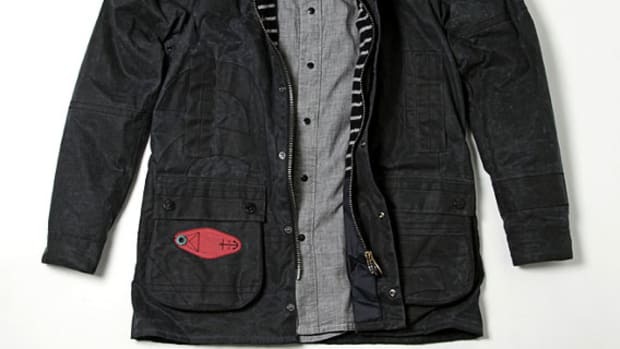 Paul Smith Jeans collaborated with Kidrobot for Autumn Winter 06 to produce a collection of limited edition T-shirt styles of The Dunny. 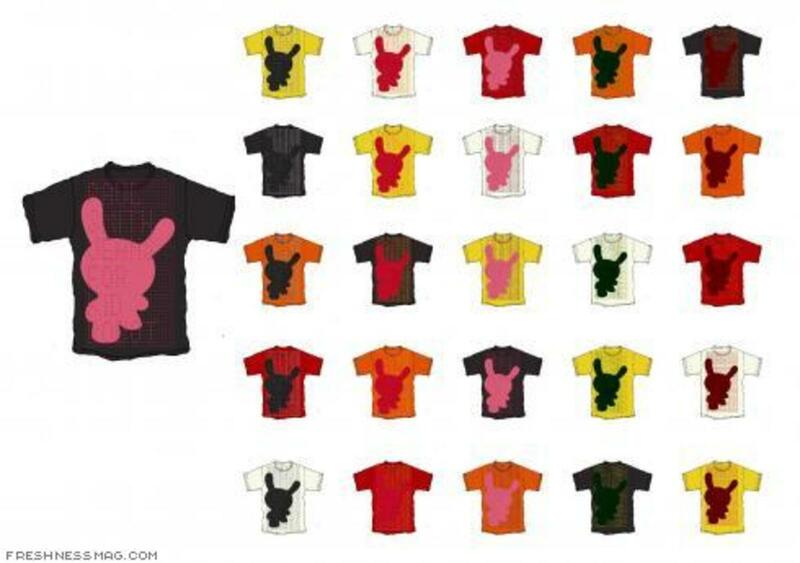 T-shirts are available in 45 vivid colour combinations and each comes with a 3? 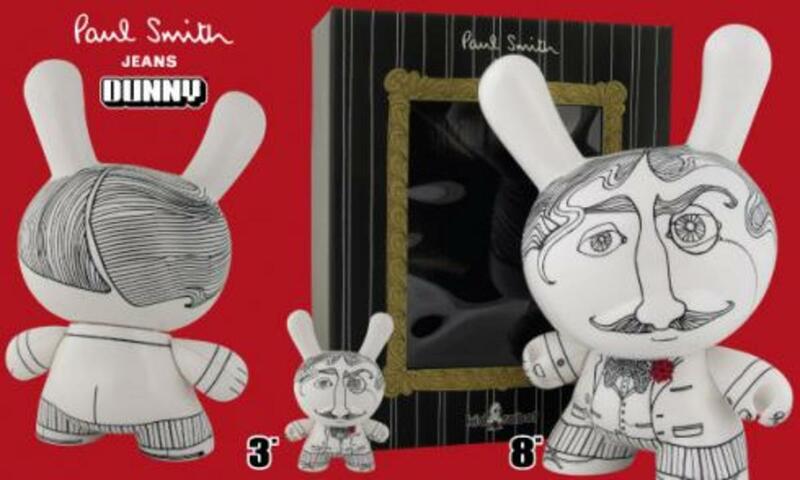 Paul Smith designed “Dandy Dunny”. 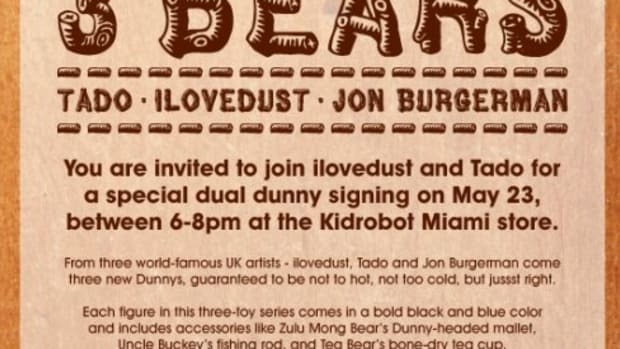 One colour combination of the T-shirt, and the Dandy Dunny toy will be available in each country, making the ‘Paul Smith for Kid Robot’ a unique collectors item. 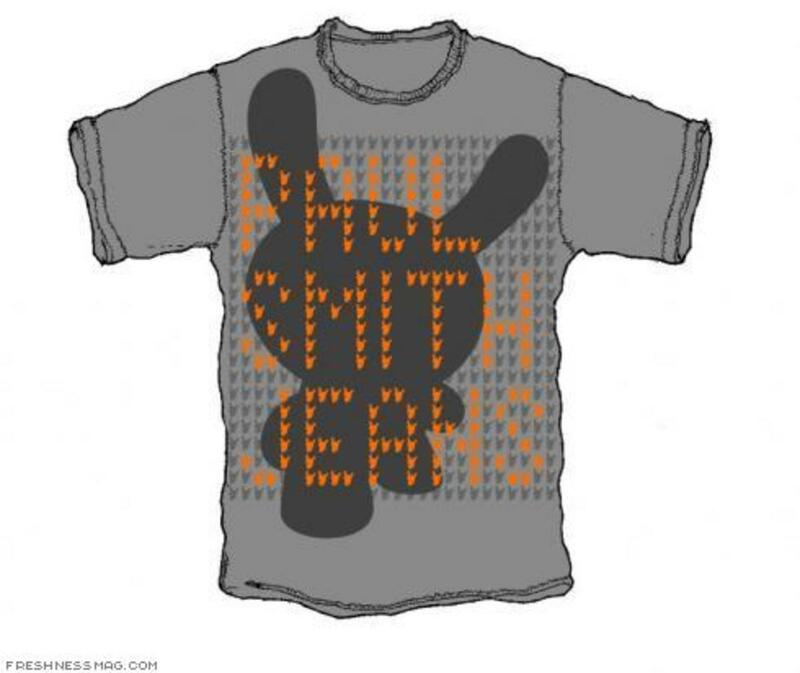 The T-shirts will retail for $130.00 and are available at Paul Smith. 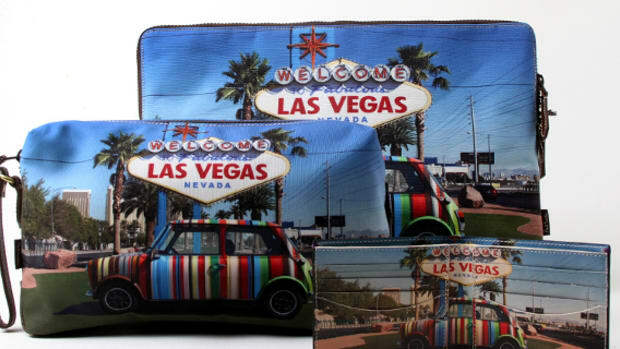 The Paul Smith 8-inch Dandy Dunnys are limited to 550 pieces and reflect the essence of a true Paul Smith gentleman who is devoted to style, neatness and fashion, retail for $85 and is available exclusively at Kidrobot New York, Kidrobot Los Angeles and Paul Smith locations worldwide.